Two leading Neuroblastoma research funding charities have today announced that they will be uniting to beat childhood cancer. Neuroblastoma UK (NBUK) and Smile with Siddy merger will combine resources to drive forward research into Neuroblastoma, the second most common solid tumour in Childhood. NBUK, founded in 1982, is a leading funder of research into neuroblastoma and has funded £5 million of research in the UK. Smile with Siddy started in 2013 in honour of Siddy Cahill who sadly died of neuroblastoma, aged 17 months. They have raised in excess of £150,000 to fund research.  Neuroblastoma is the second most common solid tumour in childhood. Neuroblastoma originates from the cells involved in the development of a baby’s nervous tissue.